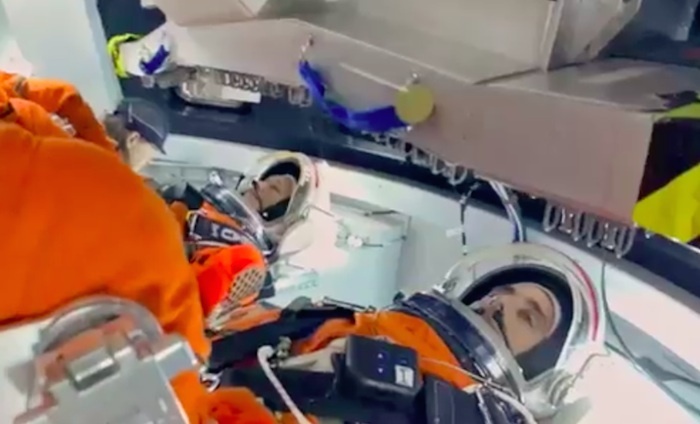 Engineers at NASA's Johnson Space Center in Houston are evaluating how crews inside a mockup of the Orion spacecraft interact with the rotational hand controller and cursor control device while inside their Modified Advanced Crew Escape spacesuits. 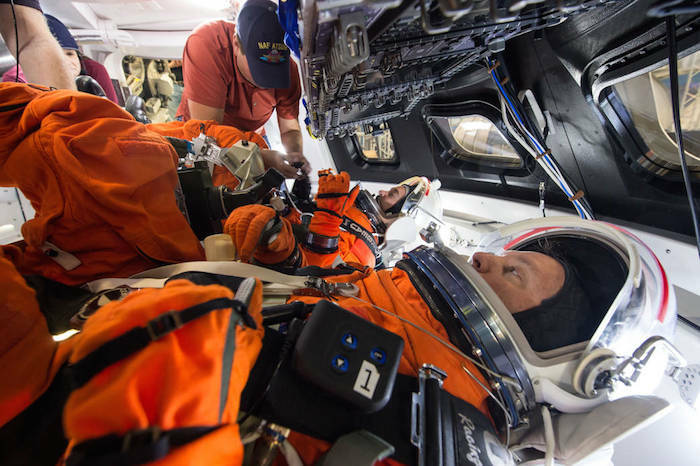 The controllers are used to operate Orion’s displays and control system, which the crew will use to maneuver and interact with the spacecraft during missions to deep space destinations. 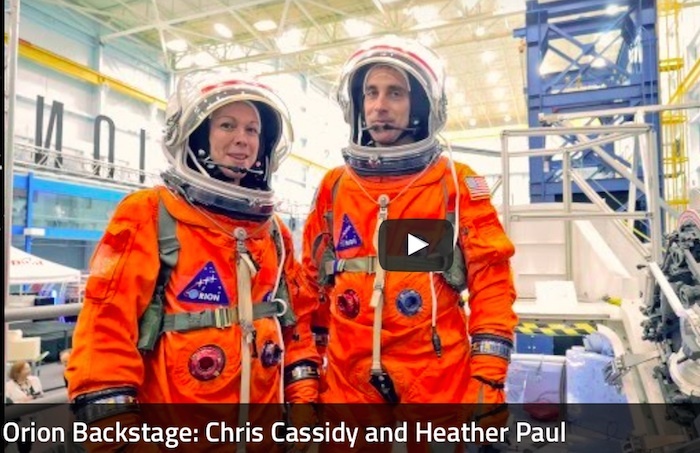 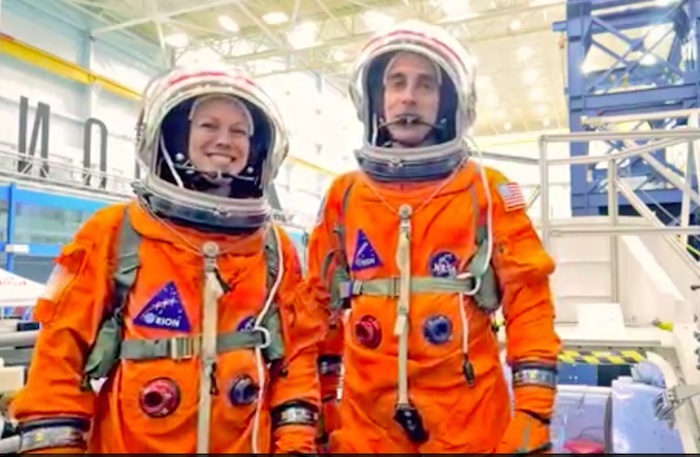 The testing aims to provide data that teams need to make sure astronauts who ride to space in Orion can appropriately interact with the control system while in their suits.